You know that from time to time I like to feature my favorite content from fellow bloggers. 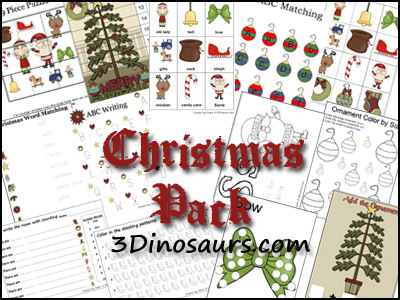 This Christmas I have a HUG round up of FREE and FUN Christmas Themed Printables that you can use to spend quality time with your children. Whether yoou are looking for educational activitues, crafts, games or more you will certainly find more that a few things that you will enjoy. 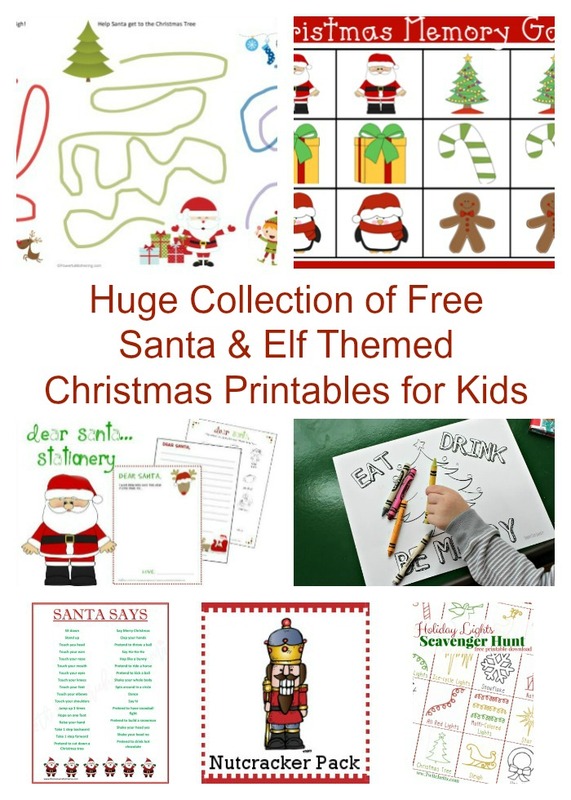 I know you will love this Huge Collection of Free Santa & Elf Themed Christmas Printables for Kids. 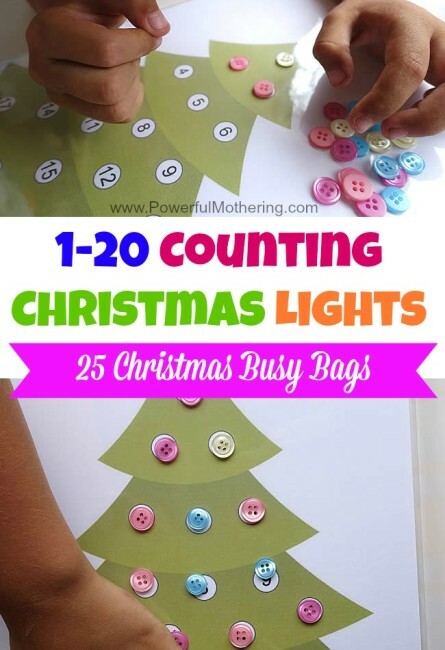 FREE Printables, Holidays, Ideas for Quality Time with Kids in Under 30 minutes. permalink. I’m going to share this on my blog, patriciadorsey.wordpress.com. Thank you. 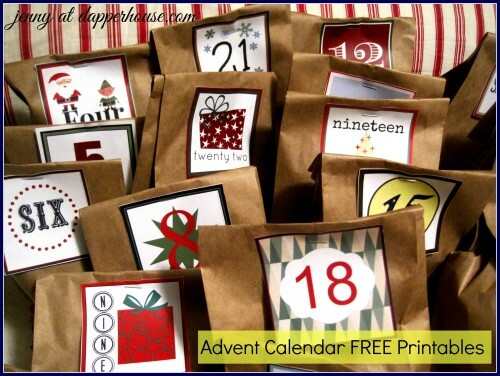 Pingback: Huge Collection of Free Santa and Elf Themes Printables | We Were Meant to be Teachers!